Car accidents can leave you in a state of shock for days or even weeks after the incident. Once you seek medical treatment, speak with the police and make your way home, you may not even realize you are experiencing bodily pain. To make sure you proceed in good health and know the facts for insurance claims, visit Dr. Ash, the best chiropractor in Los Angeles. A car accident involves a sudden jolt to passengers. Seat belts that may save you from serious harm may also create problems with your general alignment. Any issue with your spine in turn makes your nervous system work harder, and your health will suffer accordingly. Common symptoms include headaches, muscle problems, stiffness in the back and fatigue. If any misalignment is detected by the chiropractor, he will gently put your spine back in place. With your body properly aligned, you will find everyday functions easier to complete. Other treatments may be necessary if you are still experiencing pain. 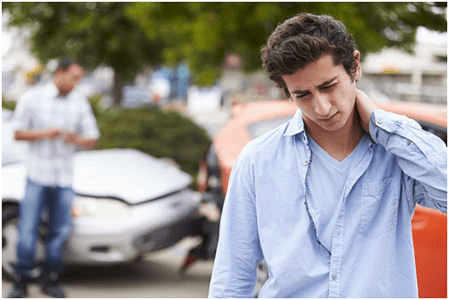 While injuries from accidents like whiplash and herniated discs are immediately apparent, others injuries may not appear until weeks or even months after an incident. Starting treatment with light realignment and therapeutic massages allows accident victims to feel their way back into the routine of work and other responsibilities. In other cases, extended physical therapy will get you back to feeling healthy. 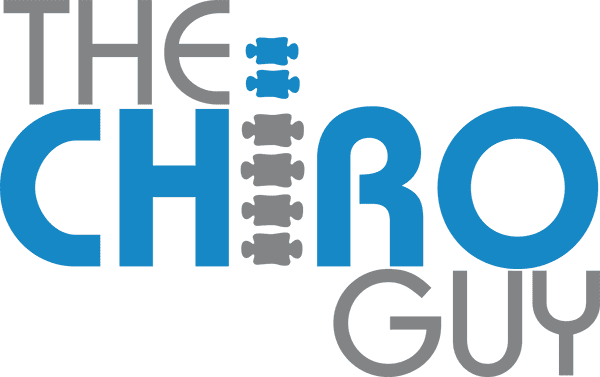 When you are treated by an experienced chiropractor following an accident, you will get a complete picture of where you stand physically and the best treatment plan for you. Further, if you plan to make a personal injury claim against an at-fault driver, this detailed look at your wellbeing could prove invaluable to your case.